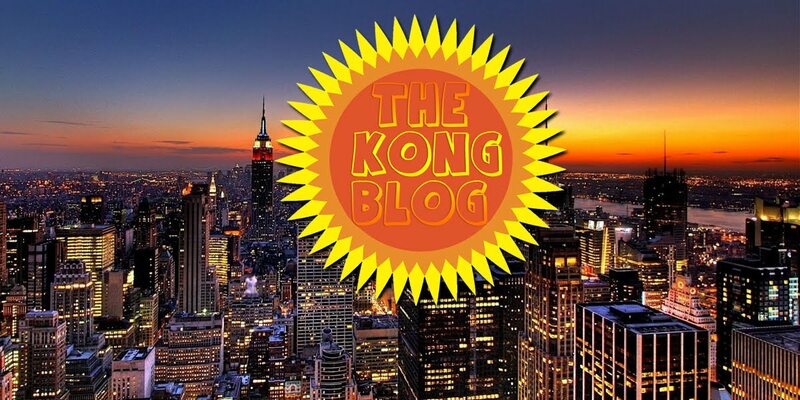 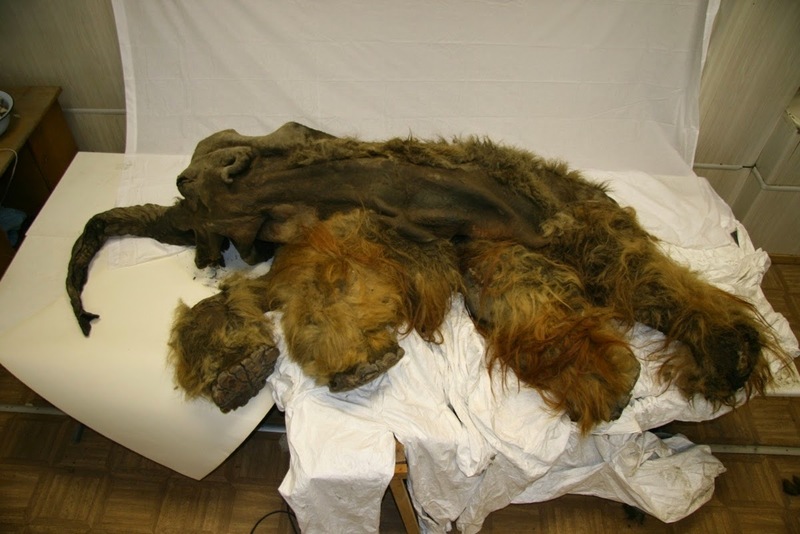 Right now, in the 21st century, South Korean scientists are actually working to resurrect the prehistoric woolly mammoth using cloning technology and the flesh of perfectly preserved specimen once buried in Northern Siberia. 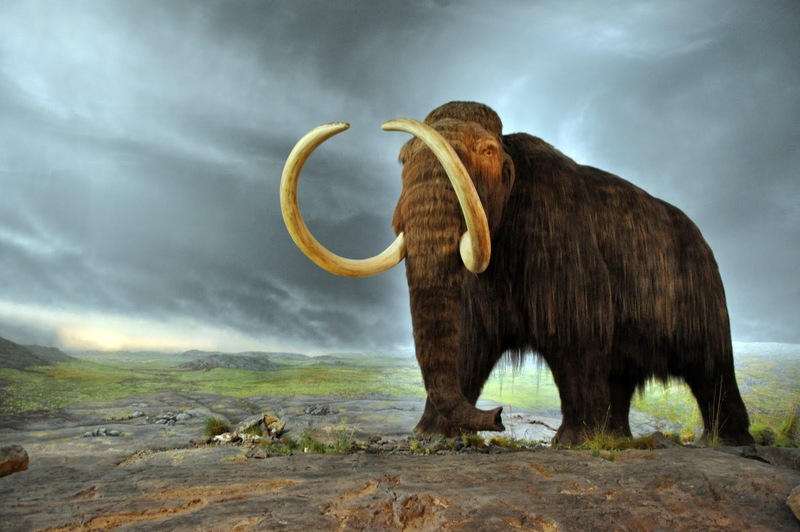 The hope is that if they can find an active cell from the meaty leg of a 40,000 year old frozen mammoth, it could hold the keys to bringing back the extinct species. 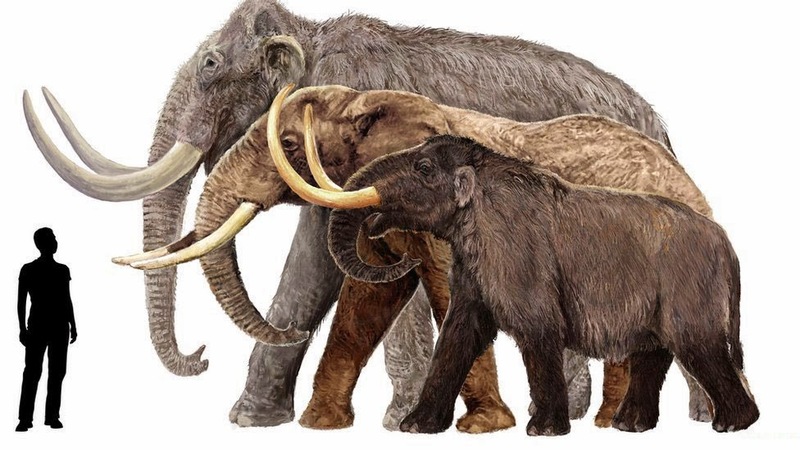 At the same time, shady tusk hunting Siberians looking for mammoth ivory support the Korean cloning project, by discovering frozen mammoths in the quickly melting permafrost of the Russian Far North.